At la Puerta Abierta, we believe in the importance of having positive role models for our girls. We strive to inspire confidence and leadership in all our students which is why we are grateful to have Elena working with us during the months of May and June. 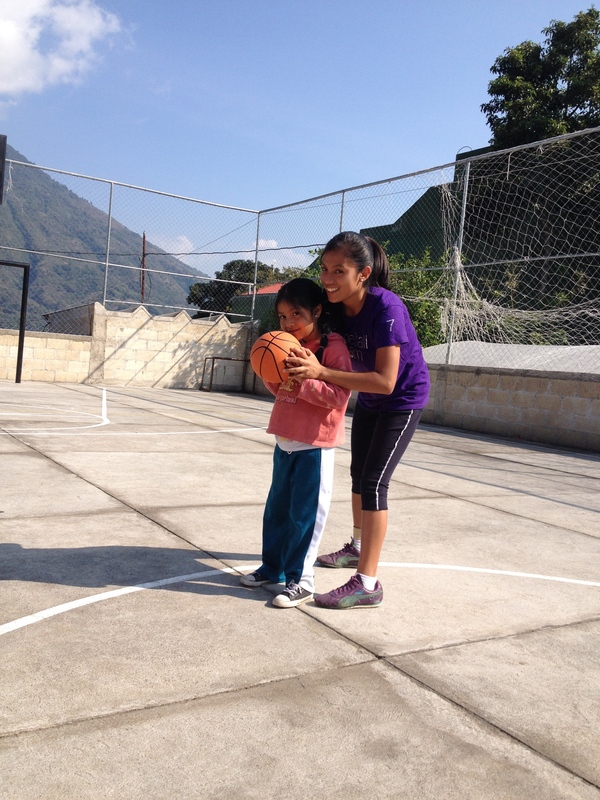 Elena is one of the first Physical Education teachers in Santiago Atitlan, a profession which is generally occupied by males in our community. 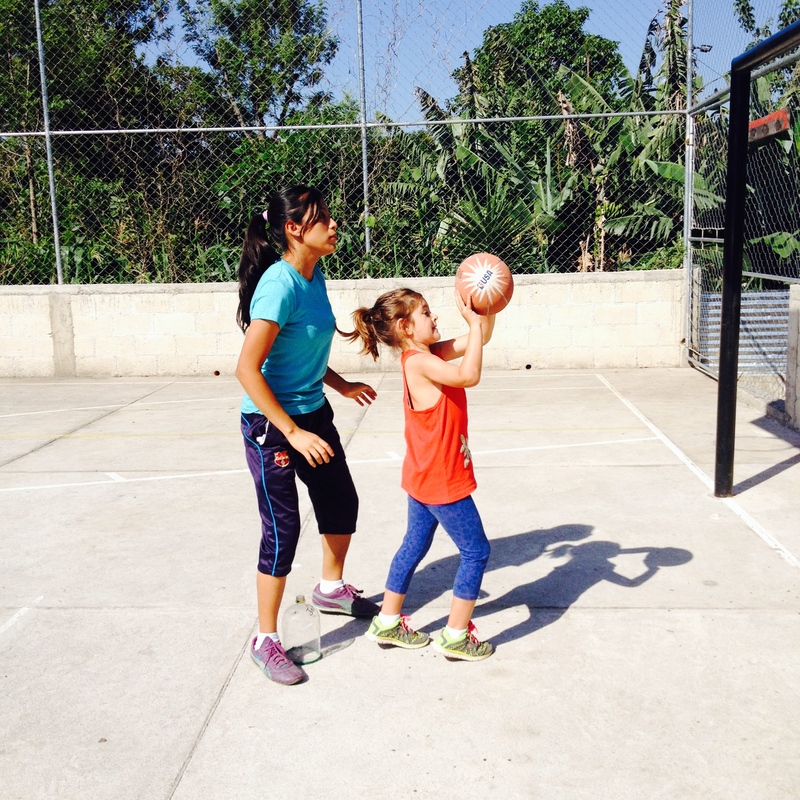 Elena is coaching our girls’ basketball team as they prepare for the community school olympics in June. In addition to being a talented athlete, Elena models qualities of enthusiasm, dedication, friendship, and kindness for our students. For many years, Elena was the only girl in a family of 5 brothers. Her father was a prominent football player in the community and she wanted to participate in all the same sports at the males in her family. Her family respected her desires and encouraged her to study Physical Education after she graduated from Jr. High. After living in Santiago for over a decade, I am inspired to see gender roles changing. I am inspired by families like Elena’s who not only encouraged her to study, but also supported her to study a career dominated by men. I am inspired by Elena who has chosen to follow her dreams, while different from community norms. I am inspired by our 5 year old girl athletes who are learning that girls too, can run, jump and play on a team.